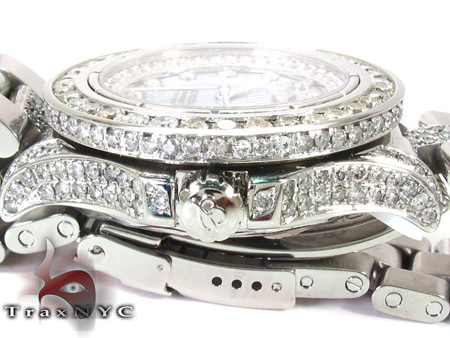 Trax NYC is proud to offer this Watch, with outstanding and unparalled craftsmanship from our unparalleled selection of Breitling. 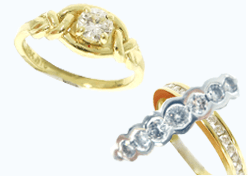 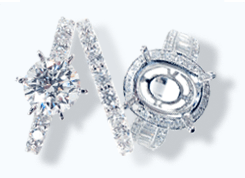 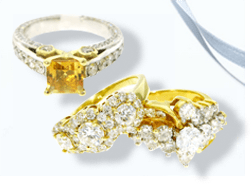 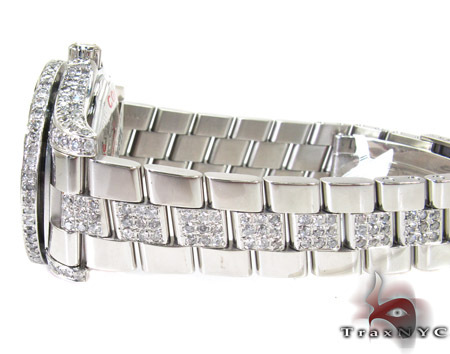 This quality piece is adorned in 9.50 ct of genuine diamonds that will up your entire life. 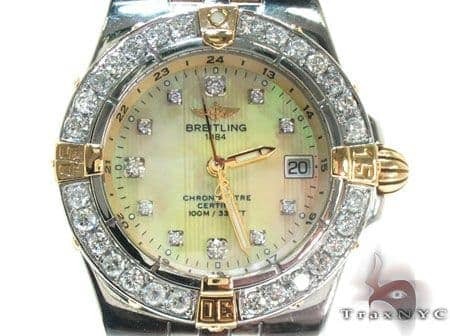 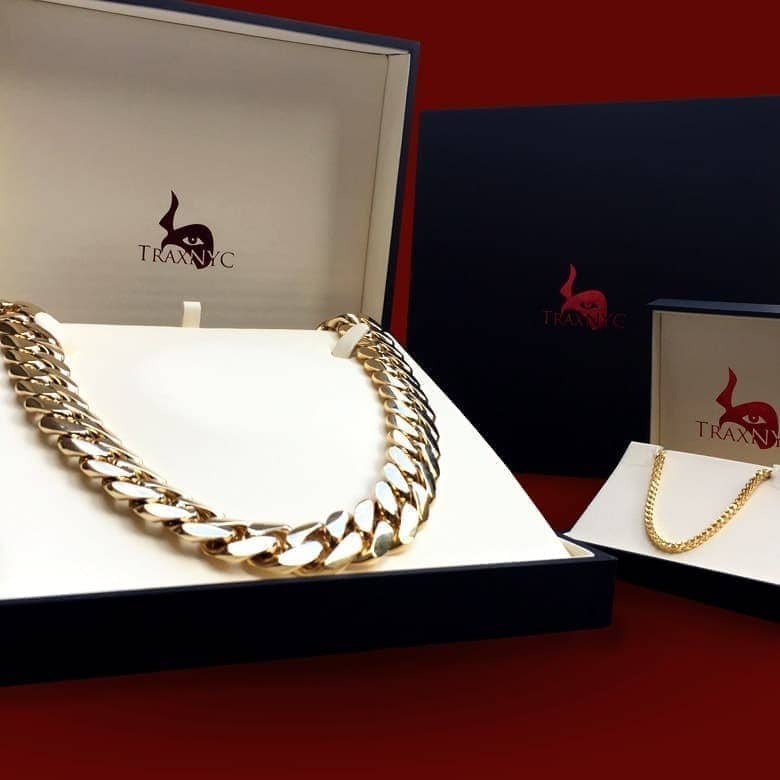 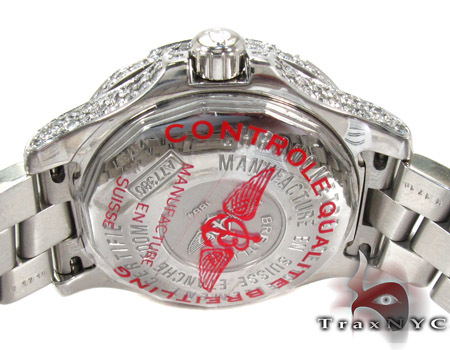 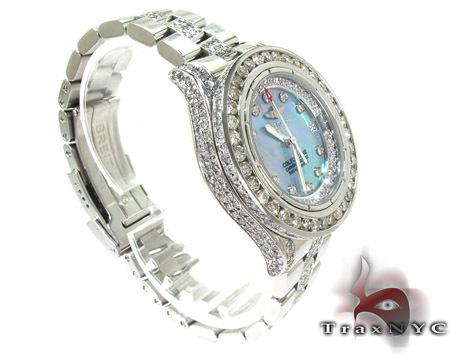 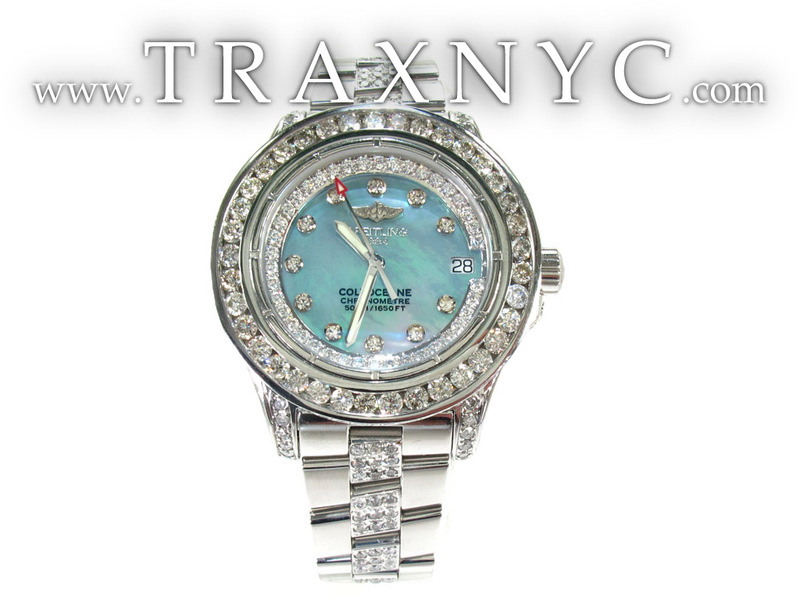 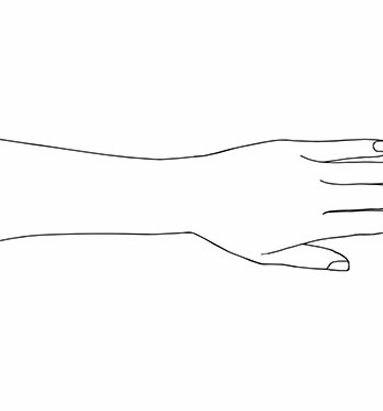 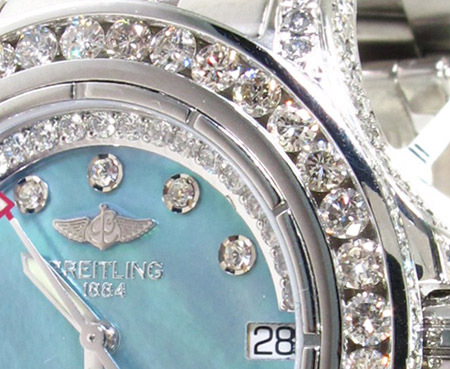 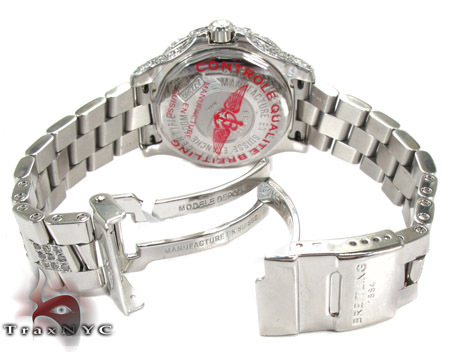 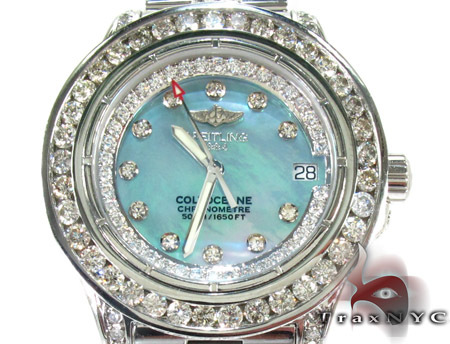 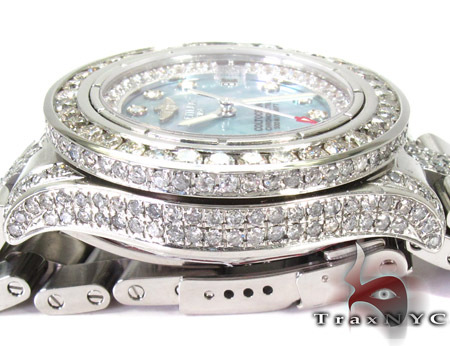 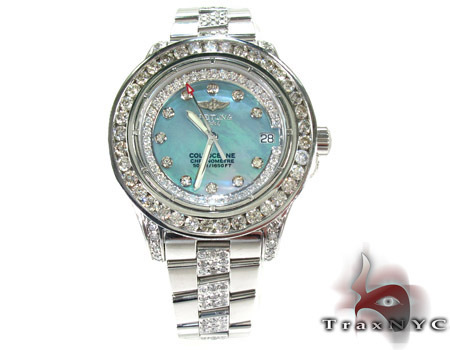 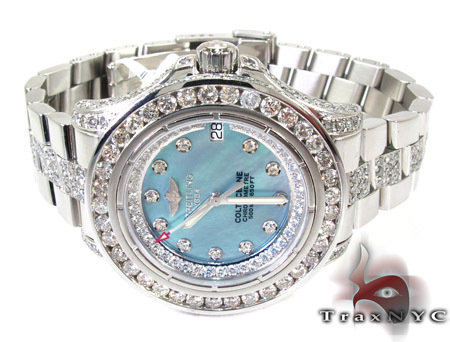 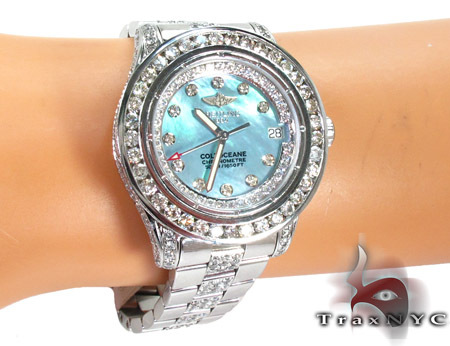 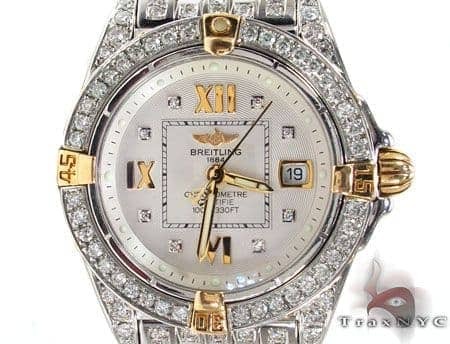 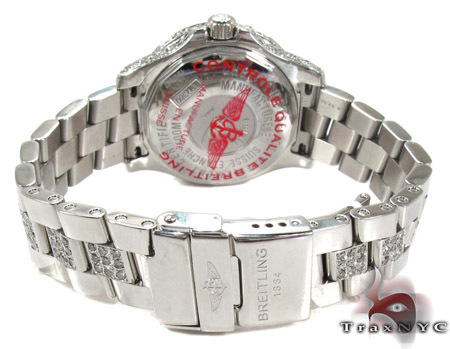 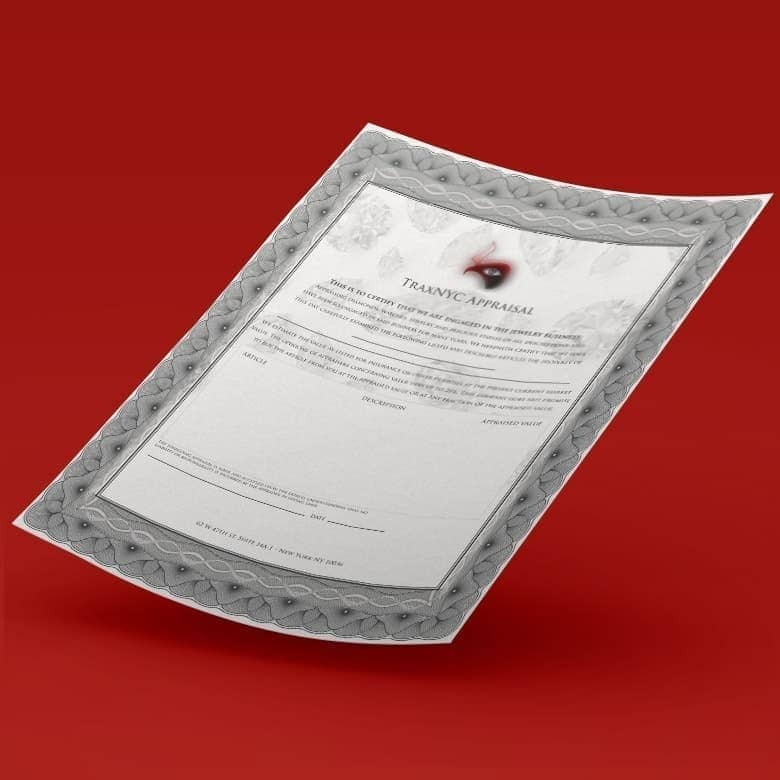 TraxNYC is a master of Hip Hop Jewelry but this item is especially a Breitling item.